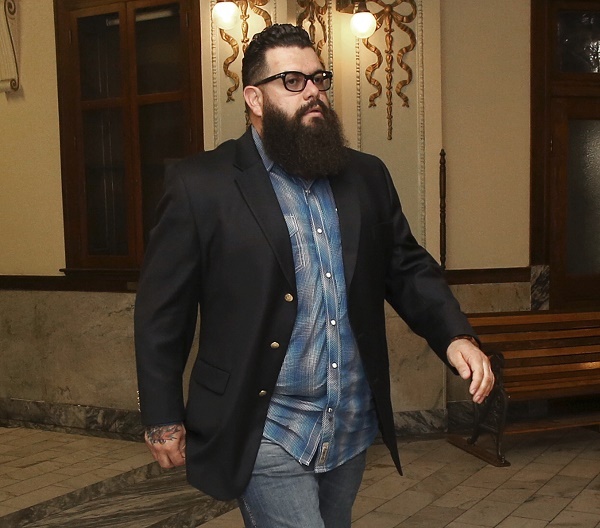 WACO, Texas (CN) – A Texas judge refused Monday to drop charges against a Dallas leader of the Bandidos motorcycle gang after defense attorneys argued the prosecution had been intentionally withholding evidence in the case over a restaurant shootout that killed nine bikers. McLellan County District Court Judge Matt Johnson rejected the motion by Casie Gotro, attorney for Jacob “Jake” Carrizal, 35, of Dallas, who is charged with two counts of engaging in organized criminal activity and one count of directing organized criminal activity in the violent shootout with the rival Cossacks gang at a Twin Peaks “breastaurant” in Waco on May 17, 2015. 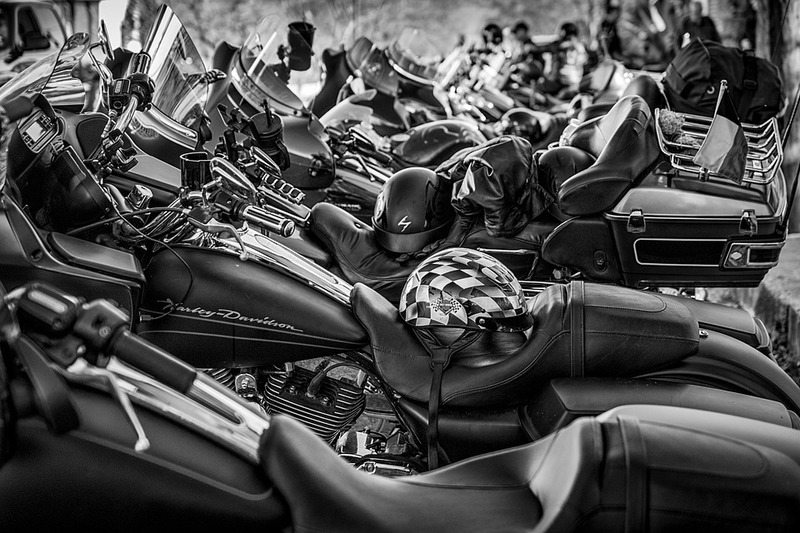 Nine bikers died and 20 were injured. Gotro’s request came five days after the judge abruptly recessed the trial due to new audio evidence turned over hours earlier by police. Johnson granted a defense motion for continuance on Nov. 1 so Gotro could identify a police officer speaking during the recorded interview. The prosecution rested its case minutes before the recess was ordered. The judge had given police until Nov. 3 to turn over any remaining evidence to the defense despite concerns about privileged information within the statements. Prosecutors contend the dispute between the motorcycle gangs that sparked the shootout revolved around the Cossacks starting to wear “Texas” bottom rocker patches on their vests without permission from the Bandidos, who claim the state as their territory. More than 150 people were charged in the aftermath of the shootout. Carrizal is the first to go to trial. He faces up to life in state prison if convicted. Gotro argued Monday the newly revealed police recordings with a Cossack member indicate the dispute had nothing to do with the “Texas” patches. Before she began Carrizal’s defense, Gotro complained the withheld recordings with biker Mark White, who is also awaiting trial, would have changed how she cross-examined prosecution witnesses presented during the first three weeks of trial. Judge Johnson told Gotro she would have the opportunity to cross-examine prosecution witnesses again. When asked for a second continuance, the judge gave Gotro 45 minutes before calling her first witnesses. Yvonne Reeves, the mother of killed Cossack Richard Jordan, wept as she gave emotional testimony about how she found out on the phone that her son was shot. She said the Cossacks were not looking for a fight when they appeared at Twin Peaks, echoing the defense’s argument. The defense also called Waco police detective Jeff Rodgers, who was present during the interviews with White. He testified the dispute started when Carrizal arrived at the restaurant and that the Bandidos felt disrespected by the Cossacks taking over the patio of the restaurant.